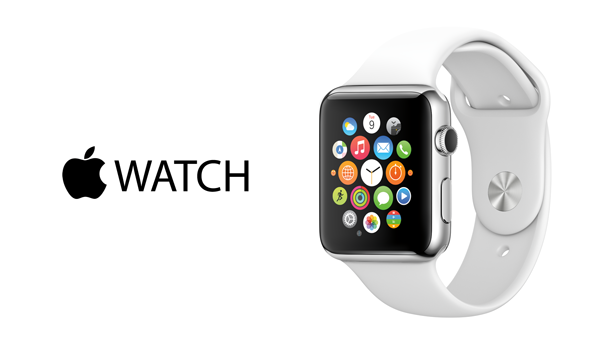 As you probably know, the pre-orders for the long-awaited Apple Watch will start on April 10th. This means the customers from the United States, the United Kingdom, Canada, Germany, France, Australia, Hong Kong, China and Japan will get an opportunity to choose the model they want and purchase it within just several days. Apple has also revealed the exact time of the start of pre-sales. In the USA and Canada, the pre-orders will kick off at 12:01 AM Pacific Time on Friday, April 10. In the U.K they will go live at 8:01 a.m., in Australia - at 5:01 p.m., in Germany and France - at 9:01 a.m. and in Hong Kong, China and Japan - at 3:01 p.m.
Apple Watch pre-orders will go live simultaneously in all of the first-wave launch countries, meaning U.K. customers will be able order at 8:01 AM local time while Australian pre-orders will go live at 5:01 PM AEST. The customers will get an opportunity to order the wearable device either via Apple’s official website, or using the Apple Store app for the iPhone. The cheapest Apple Watch model will cost $349 and the most expensive one, the Apple Watch Edition, will get a price tag of at least $10.000.